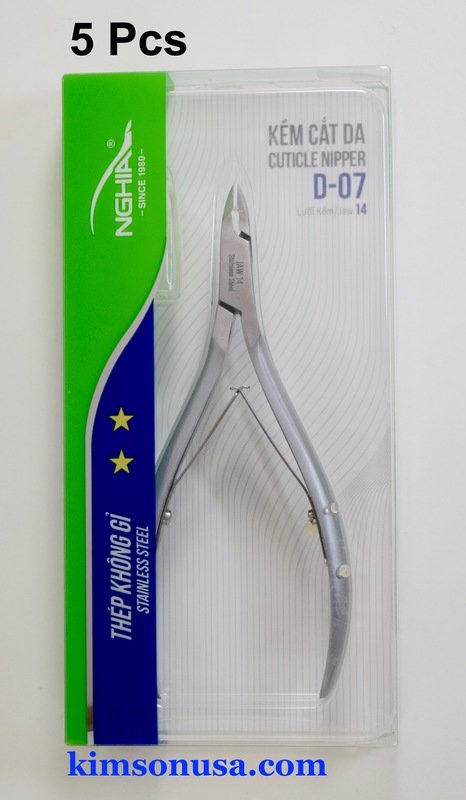 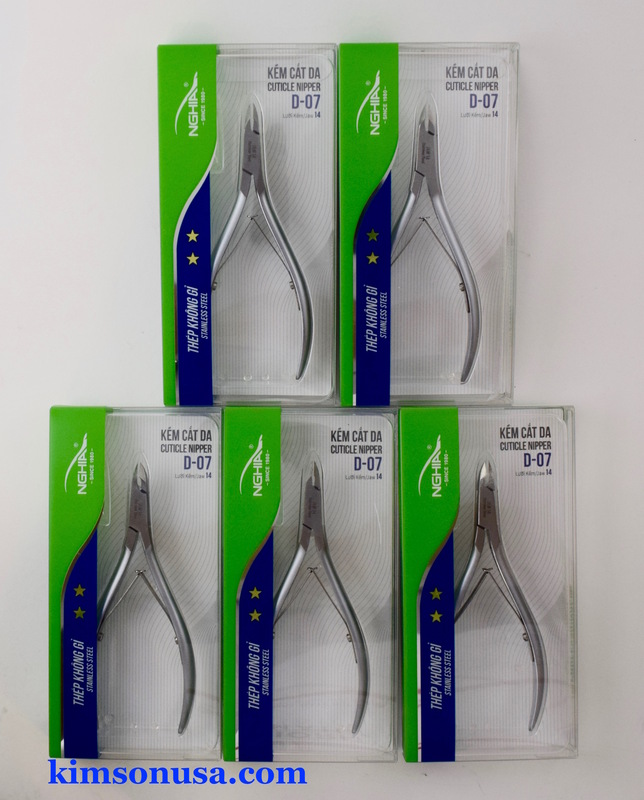 Home > Nghia Nippers > 5Pcs D07 jaw 14 Nghia Cuticle Nipper Double Spring, Skiny body, Grey-Plated. 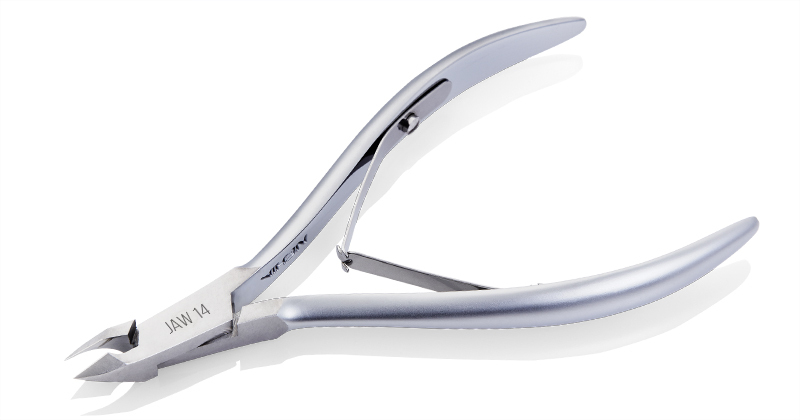 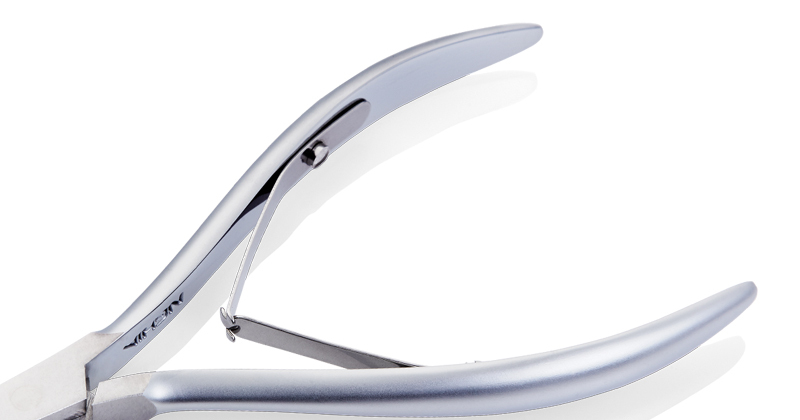 Ultra Sharp D07 Jaw 14 Stainless Steel Cuticle Nipper, Double Spring, Grey- plated. 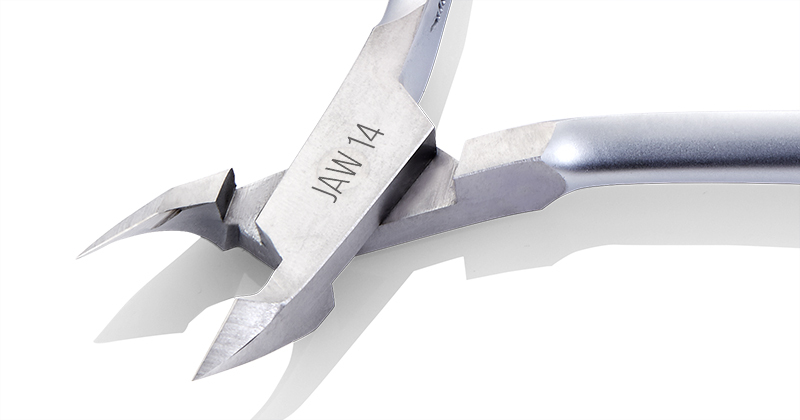 Double Sping crafted for precision cuts, reduces hand strain. 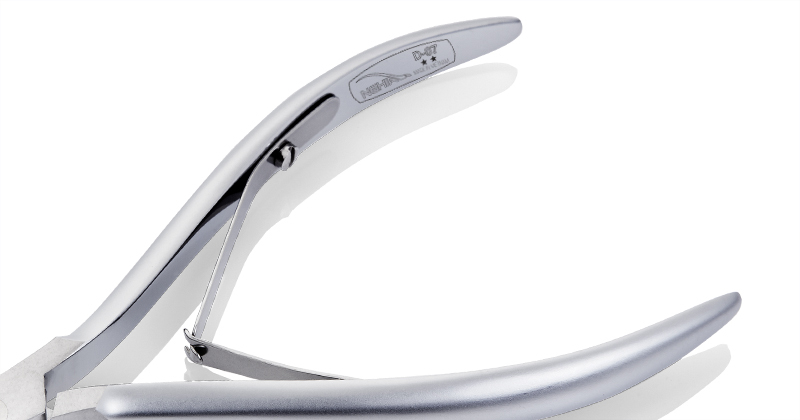 Please visit the manufacturer website, or research on the Internet to have a better idea of the color of the product you are purchasing.